Your smile is an integral part of your life, and worrying about the appearance of your teeth can affect your self-confidence. Invisalign offers the perfect option to achieve straighter teeth without wires and metal braces. This video explains how Invisalign uses a series of clear, nearly invisible, customized aligners to straighten your teeth without braces. This treatment option allows you to make the right impression not only once your dental treatment is complete, but even during the process as well. Invisalign can drastically improve the appearance of crooked, crowded, and gapped teeth to achieve a smile you’ll be proud to share every day. Park 56 Dental is a preferred provider of Invisalign orthodontic treatment. Contact our NYC office today by calling (212) 826-2322 to learn more about achieving straight teeth invisibly with this unique system. Check out our website for more information about orthodontics and dental health. 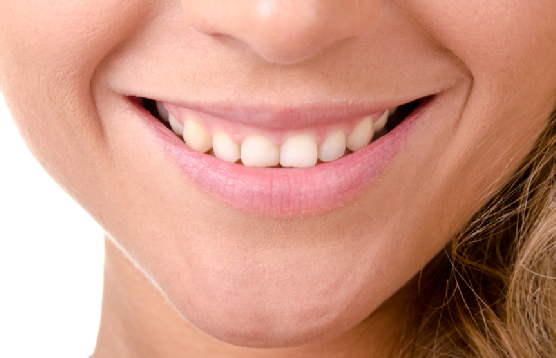 A healthy, appealing smile boosts your confidence and makes a great first impression. Both small and large cosmetic defects in the teeth can be addressed with cosmetic dentistry procedures to restore or improve your smile. The best way to get the answers to your exact questions about your treatment options is to contact your cosmetic dentist today to schedule an appointment. Can Cosmetic Dentistry Repair or Replace Teeth? Dental bonding, veneers, or crowns can be used to restore and strengthen teeth that have been chipped, broken, or otherwise damaged. If you are missing one or a few teeth, dental implants or a bridge can replace these missing teeth to restore your smile. How Does Smoking Affect My Cosmetic Treatment? Smoking affects your dental health in many ways, contributing to gum disease, tooth loss, and oral cancer. Because smoking reduces blood flow to the gums, it raises your risk of dental implant failure. Continued tobacco use also contributes to stains on the teeth, reducing the effect of teeth whitening procedures. Teeth may change color for a variety of reasons, including age, diet, tobacco use, injury, and certain medications. Teeth whitening is an easy and effective way to brighten the teeth and erase many common types of discoloration. However, not all tooth discoloration can be addressed by teeth whitening, so ask your cosmetic dentist about your options. Dental veneers are an alternative option to brighten the teeth for cases in which tooth whitening has little or no effect. Teeth whitening is a safe procedure that may be performed many times on your teeth. During your treatment, your dentist will take steps to protect your gums from the whitening gel. Temporary tooth sensitivity may occur but should fade following your procedure. If you’d like to learn more about improving your teeth, contact Park 56 Dental by calling (212) 826-2322. We specialize in cosmetic dentistry, smile makeovers, and dental implants in NYC to ensure that you love your smile. Check out our website to find more information about our top-ranked services and dentists. As you get older, you will find that your risks for oral health problems increase. Taking care of your teeth and gums is not only a matter of keeping a beautiful smile, but it is also crucial to protecting your entire body from harmful infections that start in the mouth. The information in these links can help you maintain proper oral health for a lifetime. If you’ve avoided the dentist all of your adult life due to anxiety, WebMD wants you to know that sedation dentistry can help you relax enough to get the care you need. Did you know that roughly 25 percent of American adults over age 60 have no natural teeth left in their mouths? The Centers for Disease Control and Prevention (CDC) discusses this and other oral hygiene risks for older patients . 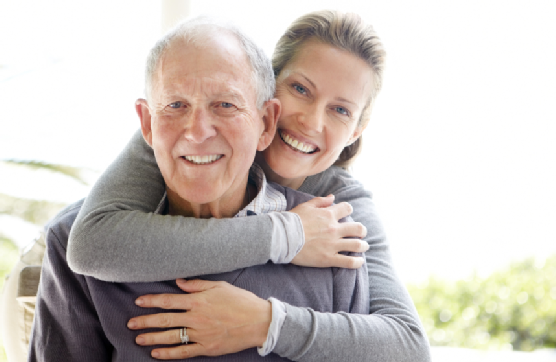 The National Institute of Dental and Craniofacial Research (NIDCR) set a section of their site aside specifically for older adult oral health resources . Click this link to learn more about dry mouth, oral cancer, gum disease, and finding a dentist if you don’t already have one. Older adults on fixed incomes can have trouble paying for dental care. The American Dental Association has provided a PDF to help you organize your payment plan . As you already know, all older adults aren’t at the same level of functionality and independence. This article from the Journal of the American Dental Association (JADA) takes this into consideration when discussing the importance of geriatric dentistry as a specialty. At Park 56 Dental in NYC , we maintain healthy smiles for people from all walks of life at our East Side Manhattan office. Call us at (212) 826-2322 to schedule an appointment or to discuss general dentistry, sedation, and cosmetic options like Invisalign. For dental patients with high anxiety, even the thought of visiting the dentist’s office can be terrifying. Sedation dentistry can alleviate this anxiety, helping you to relax while you receive the dental care you need. Below is a closer look at some of the benefits of sedation dentistry. 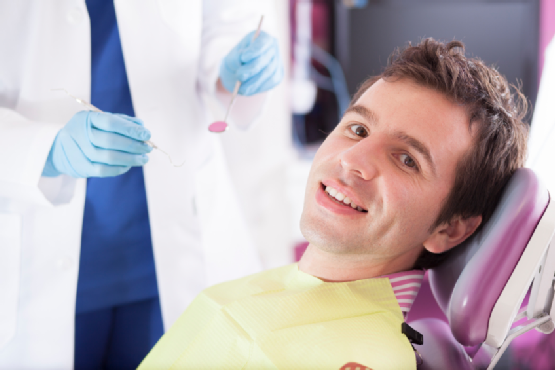 For individuals who have a crippling fear of sitting in the dentist’s chair, sedation dentistry provides the comfort and relaxation they so desperately need. Dentists will administer a small amount of nitrous oxide, also known as laughing gas, to relax patients who have anxiety or fear . Once you are calm and resting quietly, your dentist will be able to perform the procedure that you came in for. Once you are calm, your dentist will be better able to perform the duties required of your visit. Chair anxiety can cause even the steadiest hand to slip, which can be painful and only exacerbate one’s dental anxiety. As the nitrous oxide takes effect, your relaxation opens the door to a more typical experience for the dentist. When you fully come to, you will experience better results than ever before. Thanks to sedation dentistry, you can receive the dental care you need without experiencing the fear or anxiety that used to cripple you. This means that you will be more likely to stay up-to-date with your bi-annual dental visits. As you become more comfortable with your dentist, your overall dental health will improve as well. Come to Park 56 Dental in New York City for a comfortable dental visit experience. Call us at (212) 826-2322 to schedule a new patient appointment at our East Side Manhattan office today. We also offer emergency dental care and cosmetic dentistry, including Invisalign. In the event of a dental emergency , it’s important that you think quickly without panicking. Understanding a few principles of emergency dental care will increase your likelihood of preserving your teeth if one is ever damaged or dislodged in an accident. In this video, you will learn the appropriate first aid measures for various dental emergencies. If your lip has become bloodied due to accidental biting, clean the area and apply a cold compress. If a tooth becomes dislodged, rinse your dislodged tooth in water and soak it in a cup of milk to bring with you to the dentist. Click play for even more tips! Park 56 Dental provides emergency dental care for NYC residents . Call us at (212) 826-2322 to schedule an appointment. You can learn more about general and cosmetic dental services by visiting our website.